It’s been a long road to get to this point already, but work on the interior of our building is officially underway! Work began on Friday, September 21st and will continue until we’re ready to open. Follow along on our social media pages to see updates and pictures of how the build out is progressing! Between last weekend and this weekend, we are brewing our beer for the Tri-City Craft Brew Festival. We'll be pouring three of our favorite beers at the fest that represent the things we do best. We hope you'll enjoy them as much as we do! Pride of the Fox - Our 6% abv New England Style pale ale. This is our future house beer featuring Citra and Denali hops to pack a citrusy, mango, and pineapple hop punch. When you come into our taproom, there's a good chance this will be on tap. Acid Rainbow: Buried in Berries - A 5.5% abv beer from our "sorbet style" kettle sour series. This beer is absolutely loaded with raspberry, blueberry, and strawberry. Expect there to still be pulp in your glass! We add vanilla to this beer to give you the feeling of drinking a delicious fruit smoothie. First Catch of the Day - a huge 12% abv breakfast stout. Thick and chewy, this beer is a treat. We add coffee, maple, and vanilla to this one. You could pour this over pancakes! We're very excited to be working with Serena Sturm Architects, specifically Marty and Aaron Serena. Today, we're meeting at the new place to see some exciting floor plans they've put together for our brewery and taproom. 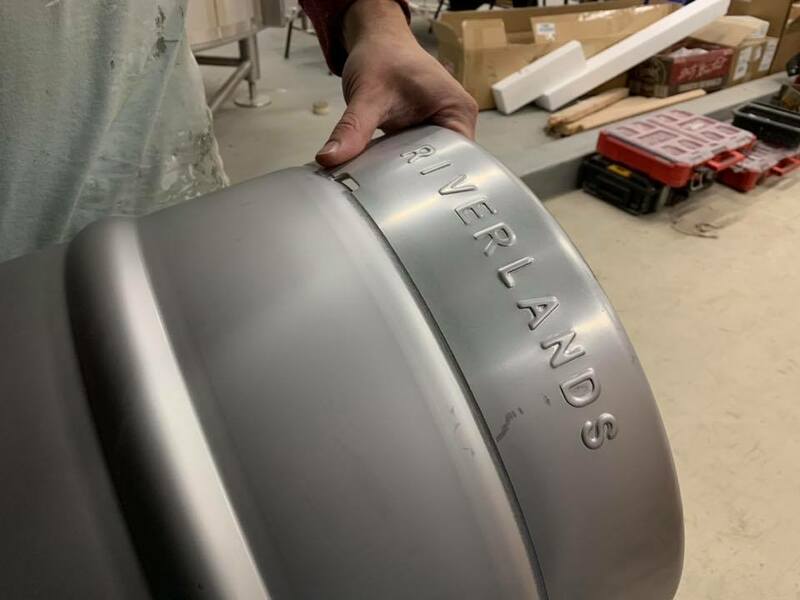 Riverlands will have an awesome taproom for you guys to relax and enjoy a few beers in. We're planning for a good amount of tables and bar seating, so finding an open spot to savor your suds in shouldn't be too tough. The feel will be comfortable and relaxing, but we'll have some games to keep you guys busy too. For those of you looking to see where the magic happens, there will of course be a view into the brewery area where you're likely to see me, our brewer Eric, scurrying around and making the fresh beer you'll have in your hands. On the brewery operations side of things, Quality Tank Solutions is providing us with an All American Made 10 Barrel Brewhouse. The brewhouse is the heart of any brewery because its where the beer is actually made before it goes into the tanks. Being able to put out 10 barrels at a time means we'll have a good amount of beer for you guys when we open, and we'll have a variety of styles. We're still gunning on a fall opening of this year, but building a taproom, getting our equipment, and getting all our permits and licenses together will take time. That means a winter open isn't out of the question, but lets think optimistically! 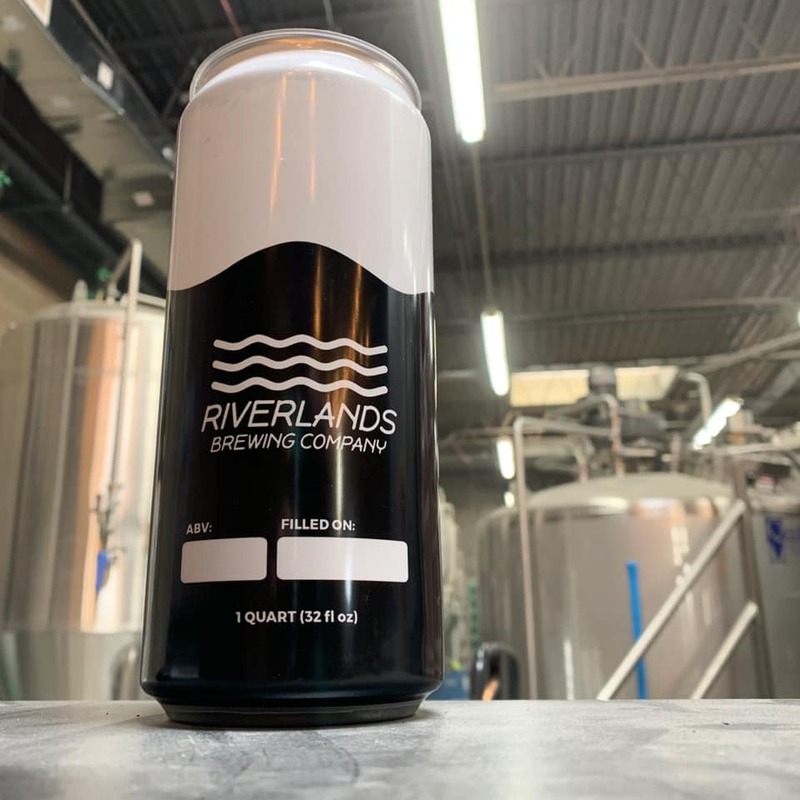 In the meantime, please come check us out at the homebrew tent at the Tri-City Craft Brew Festival on June 9th so you can see what we're all about! Cheers everyone, and thanks for following along so far!